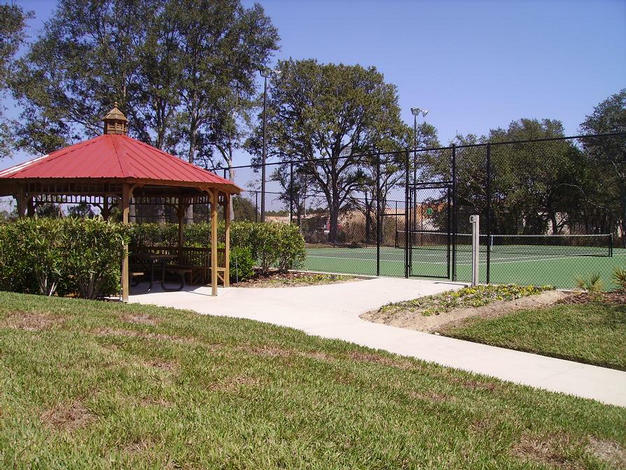 A gated community at the gateway to Central Florida's Magic. 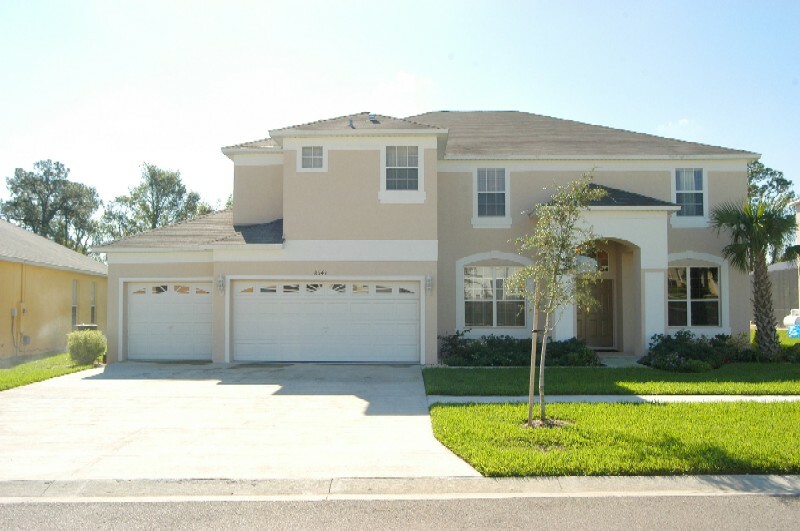 Offering Vacation Rentals which can be your home away from home when visiting the attractions that the Orlando / Kissimmee area has to offer. Encircled by a protective and protected buffer of woodlands and wetlands, Emerald Island is a "land island" amidst a a sea of lush vegetation. 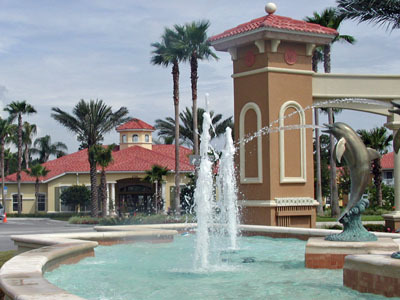 The winding, palm lined road that leads you to Emerald Island Resort is a prelude to the community's grandeur. The colonnaded entry, complete with a playful dolphin fountain provides a dramatic sense of arrival to this gated enclave. Thoughtful streetscaping featuring indigenous plants and decorative flowers and grasses contributes to Emerald Island Resort's unique impression of place. Once inside you feel as if you have entered a special preserve. 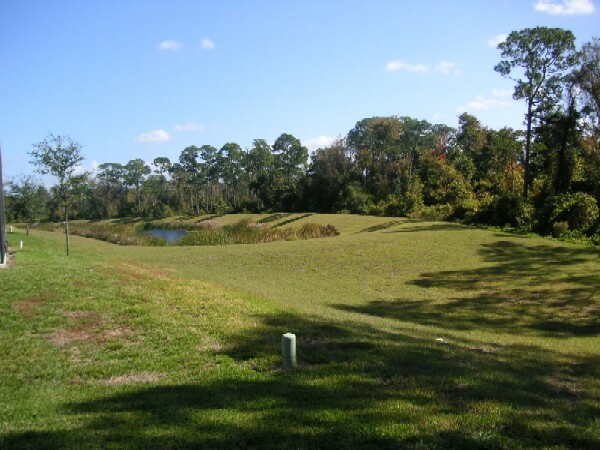 Emerald Island is surrounded by a Conservation Area and encompasses over 300 acres with 11 heavily wooded acres right in the middle of the community. 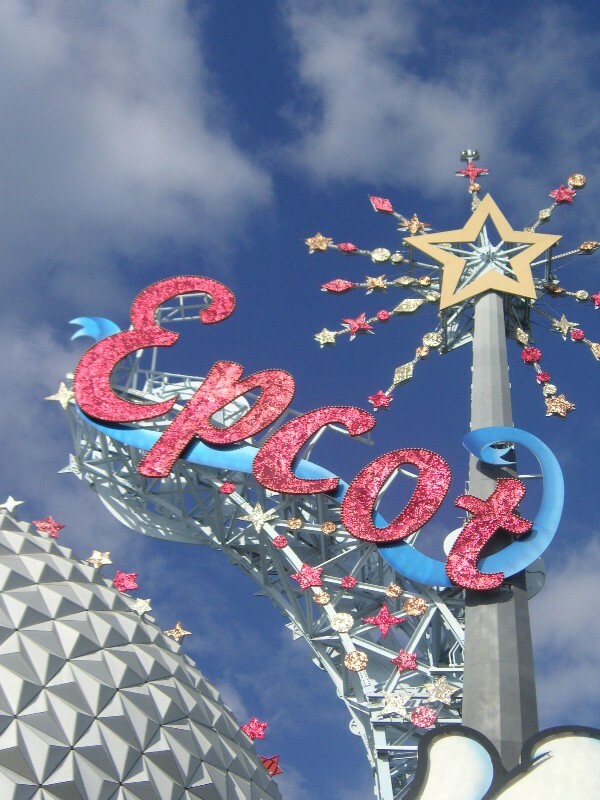 Only a few miles from Walt Disney World and a short walk or drive to shopping and dining, this "island" serves as a haven from the larger world while remaining central to everything the world's most popular destination has to offer. Explore our community using the links at the top of the page. 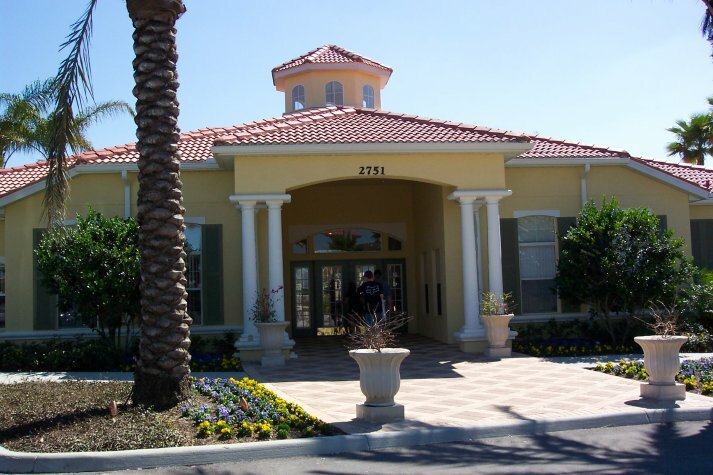 You can find out information on our resort amenities, the types of homes, some homes for rent, local area information and attractions and more. 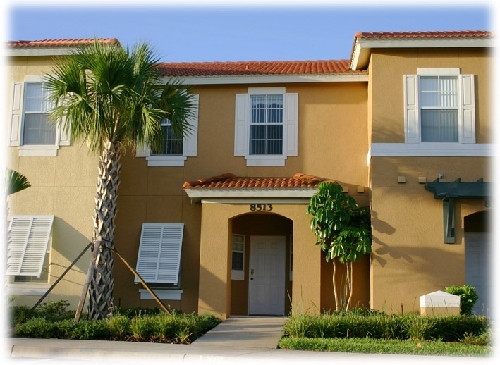 For homes to rent click here. 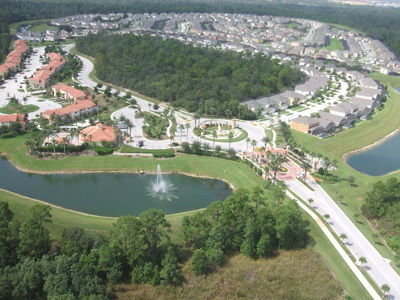 All homes at Emerald Island are close to Walt Disney World - less than 3 miles. 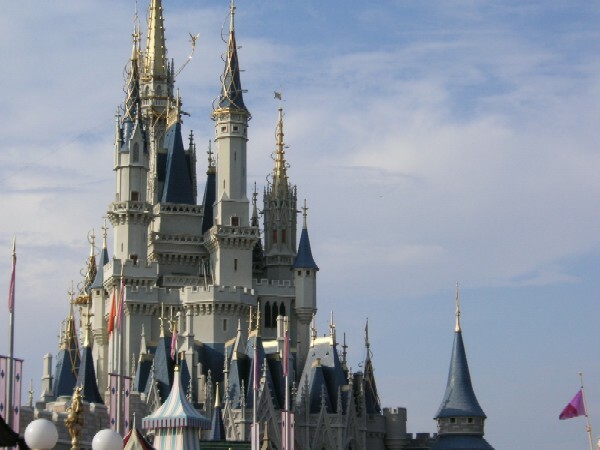 You can be at Walt Disney World in 5 minutes and in the Walt Disney World parks in 7-15 minutes (depending on park). 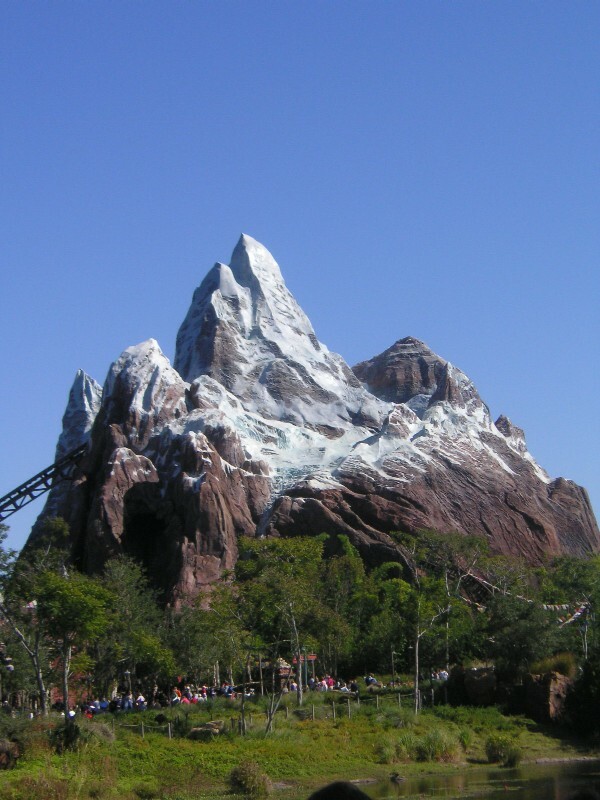 Much quicker, in most instances, than taking the internal WDW transportation. 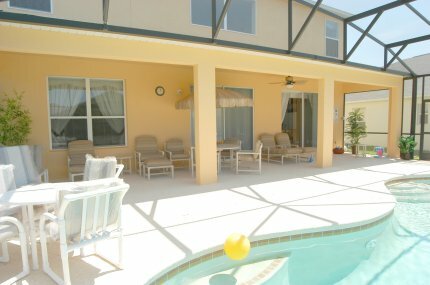 You want location - Emerald Island has it!